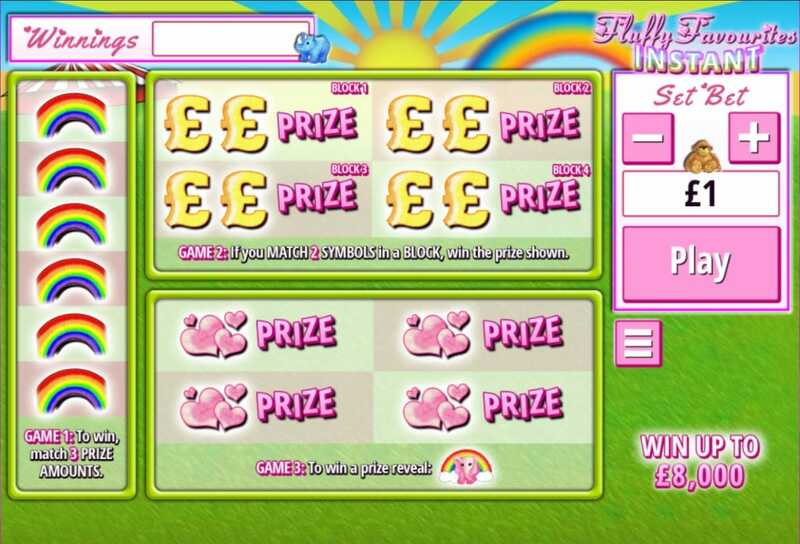 Here's a superb new online slots casino from the hugely popular Fluffy Favourites, this time with an instant win online scratch card game! The cute and cuddly characters fans know and love all feature is this new incarnation of the Fluffy Favourites franchise, this time hiding underneath panels that the player scratches of as they hope for an epic cash prize. So, what are you waiting for? Press play now and start scratching to reveal those critters and bank big money prizes. Eyecon are pioneers in the online slot gaming industry. Since 1997 they have developed some of the best-loved online slot games available to players. These included the hugely popular Fluffy Favourites series, Stampede, Aztec Rising and Shopping Spree. As specialists in the grid-matching format, their games transcend boundaries of language and for more than two decades have delighted players the world over. For simplicity, playability and exciting bonus features they are peerless in the game development world. Get the best out of our slots offers before you play the game! This bright and vibrant scratch card game is quick to learn and offers the easy playability Eyecon titles are famous for. The simple graphics are easy on the eye and perfect tonic to help players unwind online. The player makes a bet and then starts scratching! The aim is to match the cuddly toy symbols as they are revealed, with more matches meaning more money into the payout pot. As always with the Fluffy Favourites series, purple hippos are the big money spinners. Match 5 of these to win up to 5,000x your original bet. Even the lower payout animals can yield rewards. Ducks and goldfish can, if you find 5, still pay out 100x a players original bet. 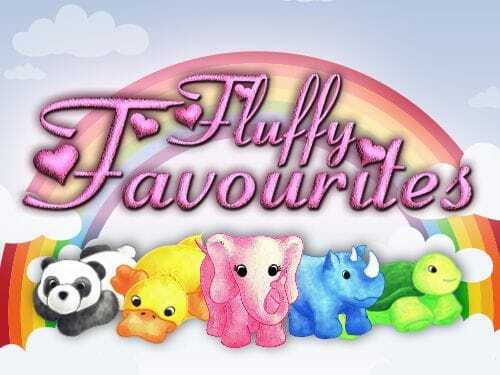 There is plenty of variety with Fluffy Favourites Instant, with Dragons, Lions, Pandas, Turtles and more cute critters waiting to be revealed on the scratch card. Finally, this isn’t just a one bet one game scratch card. Each card contains 3 different games, giving players more variety and more chances to win instantly as they enjoy this new and exciting twist on the much loved Fluffy Favourites series.